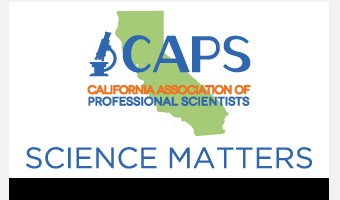 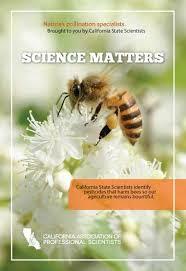 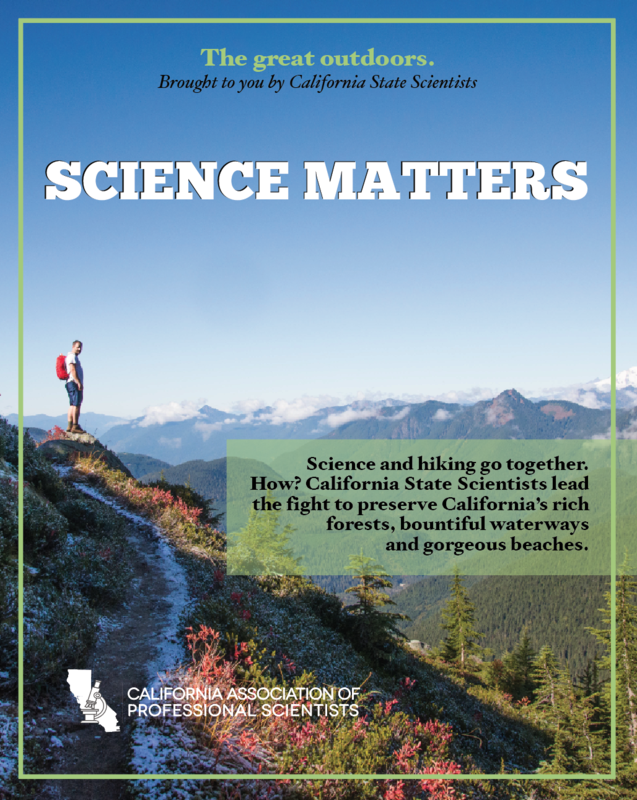 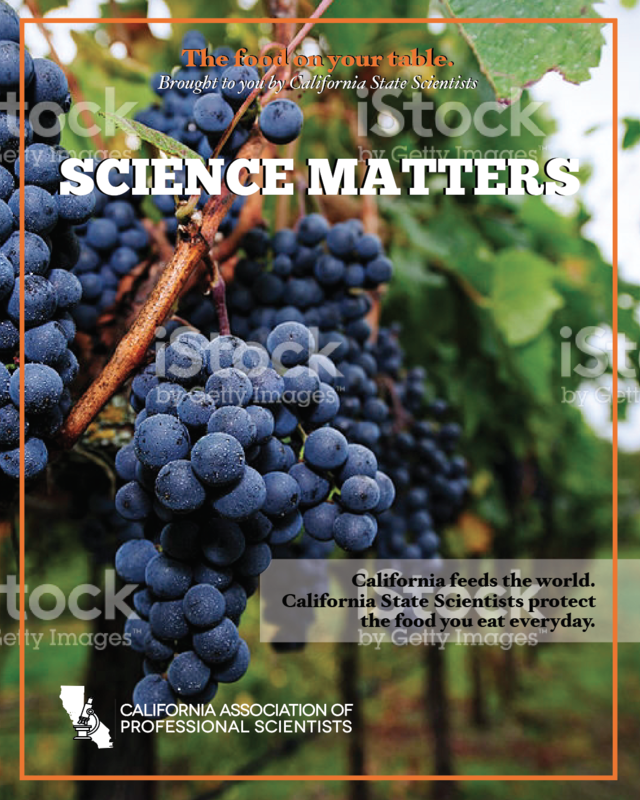 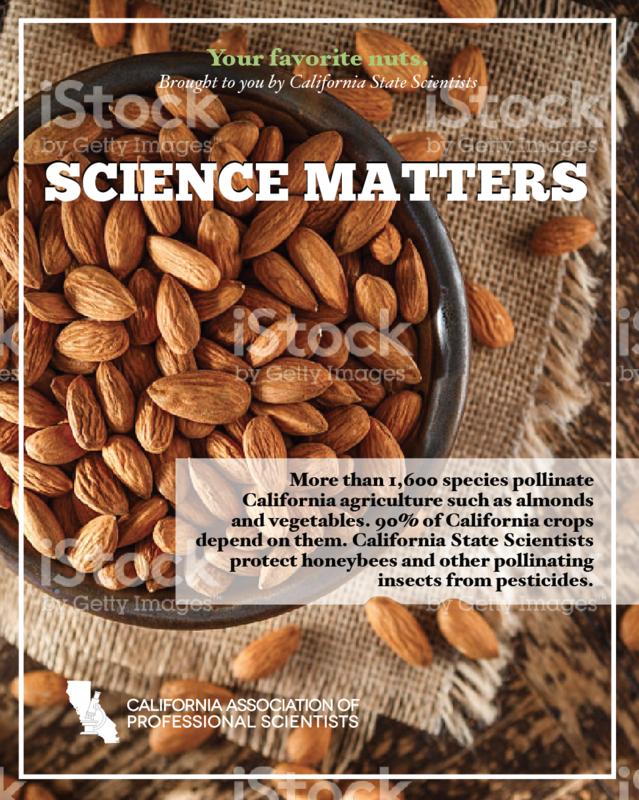 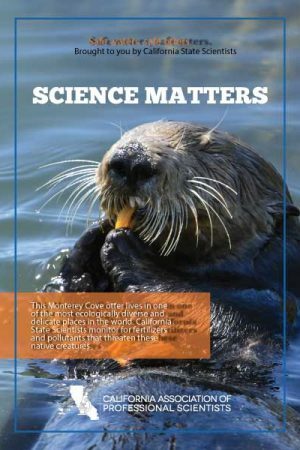 Posters highlighting the vital work of State Scientists are now featured in four high-traffic shopping malls around California. 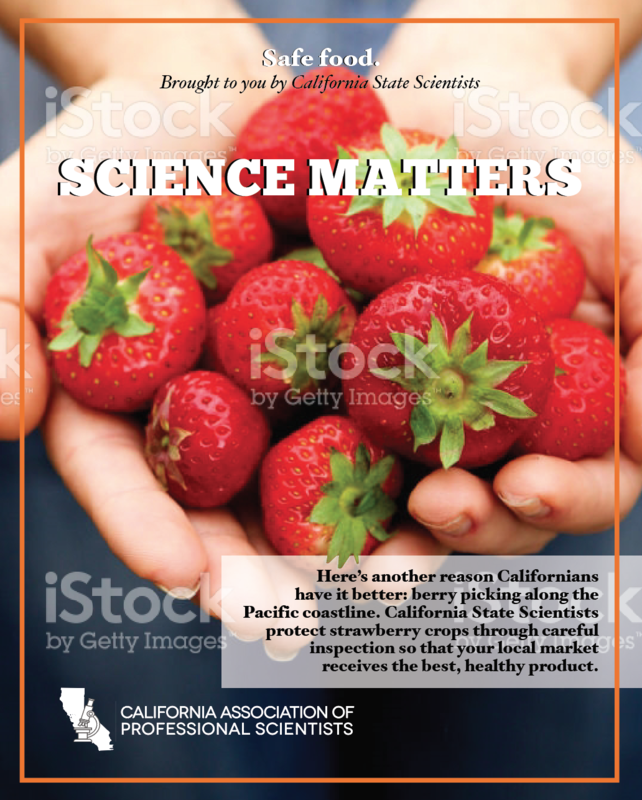 There are eight different posters which will be viewed by hundreds of thousands of holiday shoppers from November through the end of December 2017. 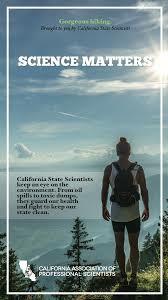 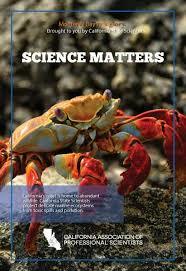 The posters focus on actual projects and programs for which State Scientists are responsible.